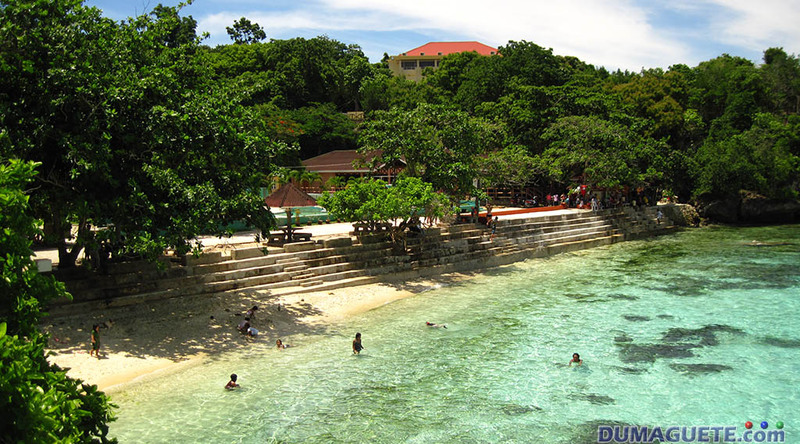 The island of Siquijor is blessed with white sand throughout its 102 km of coast line. Among the other beaches in the mystical island of Siquijor, the Salagdoong Beach is one of the most featured white sand beaches. And the reasons are too obvious for anyone to see! With its inviting clear light blue waters and the abundant marine life, the Salagdoong has been a great place for snorkeling, diving or even just hanging around for a perfect weekend. The Salagdoong Beach is government owned. 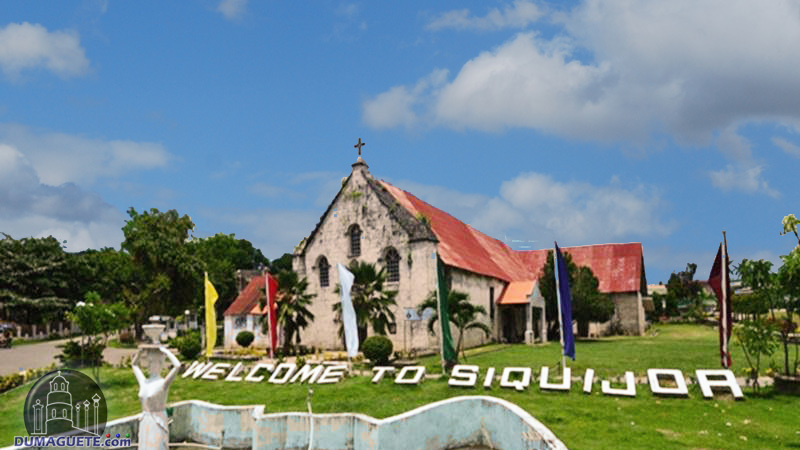 It is run by the Provincial Tourism Office of Siquijor Island. 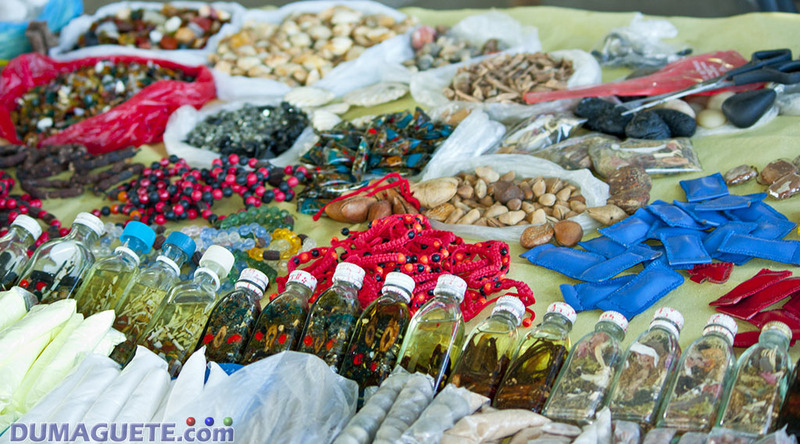 The beach is located in the eastern most part of the island in the town or Maria. What makes Salagdoong Beach beautiful is that it’s scenic view on top of the hummock or hillock which overlooks the stretch of white sand and clear blue waters. Some tourists claim that the waters are clear enough to see different school of fishes and other marine creature from the top view of the hillock. Aside from the perfect beach holiday or weekend getaway, the Salagdoong Beach offers full accommodation at Hotel Agripino, which is located right next to the Salagdoong Beach. The Salagdoong Beach is provided as well with other amenities like bridge and slide to make your visit more memorable and fun. It is open for the public with an affordable entrance fee for maintenance. Two diving platforms are provided as well with a height of 20 feet on one and 35 feet on the other. 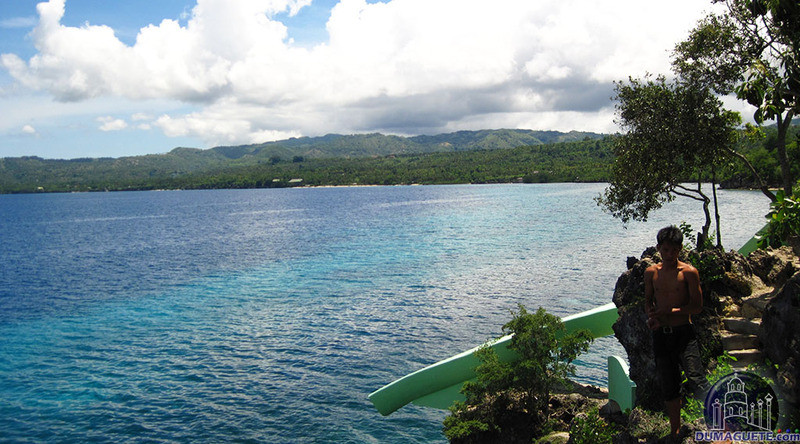 Slide, snorkeling and kayaking are also encouraged once in Salagdoong Beach. 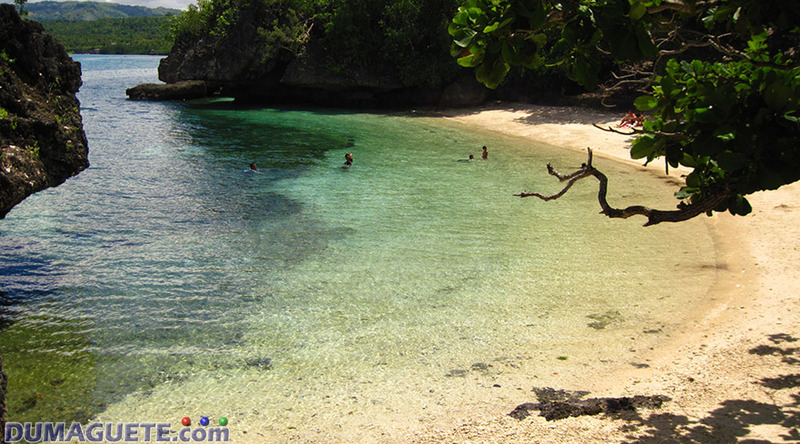 The paradise of Salagdoong Beach located in Barangay Olang in the town of Maria, Siquijor. It is less than 2 km from the Siquijor Circumference Road (main road). For travelers who explores the island on their own, the best way to get to the Salagdoong Beach is by taking a local motorcycle or jeepney ride. It will take about 25-30 minutes to reach the beach from the Siquijor Circumference Road. Before reaching the beach, one could pass by the Salagdoong Forest which is filled with ever green trees and refreshing forestry. While in Salagdoong Beach Seascape, make sure to take tons of pictures. 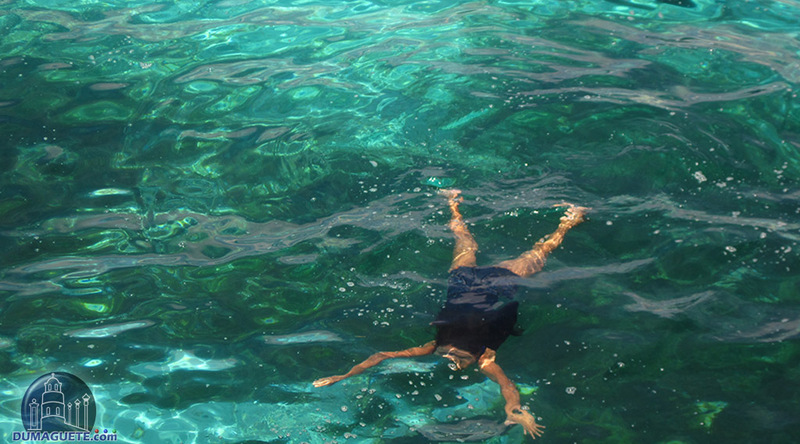 Get in touch with nature as you see the beauty through the eyes of the sea only in Siquijor!